The Mars Society is saddened to announce the passing of Fredrick Gary Hareland, the founder and head of the organization’s China Lake-Upper Mojave Desert chapter, after a long illness. Known to Mars Society staff and friends as “Gary”, he was a strong advocate of a human mission to the planet Mars, as well as human spaceflight in general. 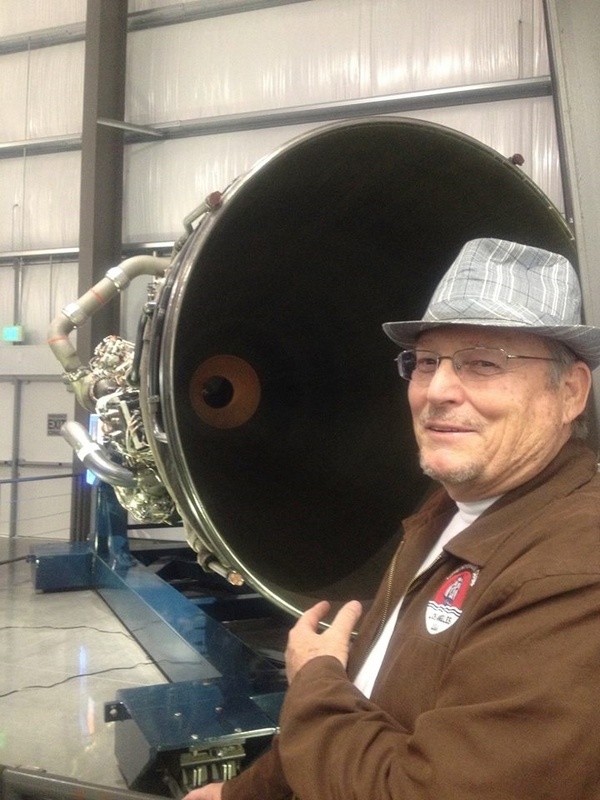 Gary approached the Mars Society in September 2012 about the possibility of setting up a local chapter in the China Lake-Ridgecrest area of southern California. After the chapter’s formal establishment, he was able to successfully recruit a dozen or so members, many of whom are scientists and engineers living in the area. He also organized regular speaking events about Mars and space exploration, often in coordination with the local chapter of the American Institute of Aeronautics & Astronautics. “While I only knew Gary for a few years, he was a very important part of our organization. His dedication and enthusiasm helped our efforts to recruit new members and volunteers and also educate the public in southern California about the need for a humans-to-Mars mission. We will miss him dearly and plan to make every effort to continue his work through the China Lake chapter’s activities and membership,” said Michael Stoltz, Mars Society Director of Media & Public Relations. Gary had an extensive military background, having served in three branches of the U.S. military - the Navy (1967-71), the Coast Guard (1973-77) and the Air Force/Air Naitonal Guard (1985-94). He also worked as a microwave technician, electronics technician and telecommunications technician for a number of major companies until his retirement in 2013. In addition to his passion for the Red Planet, Gary was also an experienced pilot, an avid HAM radio operator, co-host of a local radio show and an active member of the Los Angeles-based Adventurers Club. To learn more about the Mars Society China Lake/Upper Mojave Desert chapter, please visit the group’s Facebook page.